Good day, dear reader. Today is the first day of October in the year of our Lord 2018. 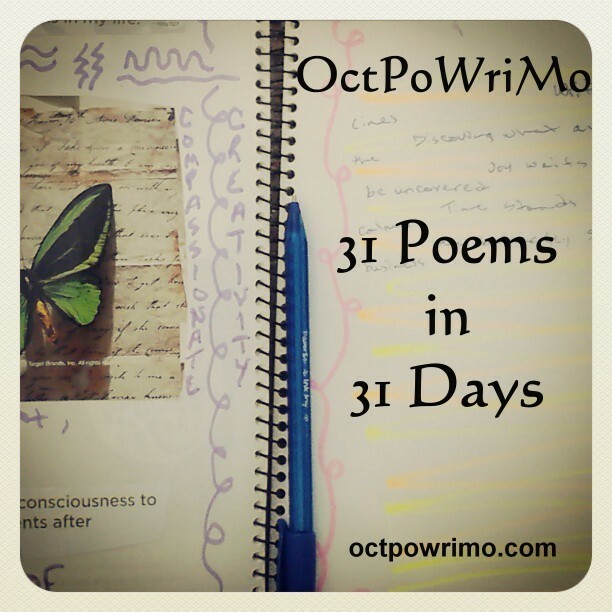 This is a great day, for it means the beginning of OctPoWriMo. October Poetry Writing Month has been dear to me for a long time, and although my participation in it has been lacking the last couple years, it is time once again to embrace the challenge. My muse has been gone for a long time. I am hoping that this month will be a breakout month for me, and for my poetry. Today's prompt is about surrender, and what it means to us. How do we define it? I dug into my past and glanced into my present. The result is my first poem of OctPoWriMo 2018. I hope you enjoy it. I forgive the old me. Pretty powerful, Aramis, and very worthy of your talent! Can't wait to see what else you bring to the table. Very evocative poem. Looking forward to reading more of your work.